Hüsker Dü: Do You Remember? Do You Remember? is a five-part documentary podcast exploring Hüsker Dü’s formative years and legacy through rare exclusive interviews with the band, as well as those who were around in the beginning. We also dive into recordings from Numero Group's new remastered box set of the band’s early releases, demos and live recordings. Subscribe to our weekly newsletter to be alerted when the first episode of our podcast is available. While you're at it, please share your favorite Hüsker Dü story with us. See below for all Hüsker Dü, Grant Hart, Bob Mould and Greg Norton stories from The Current. Bob Mould, co-founder of the seminal Minneapolis punk band Husker Du, as well as the hit-making alt rock group Sugar, has written an autobiography. It's called "See a Little Light: The Trail of Rage and Melody." 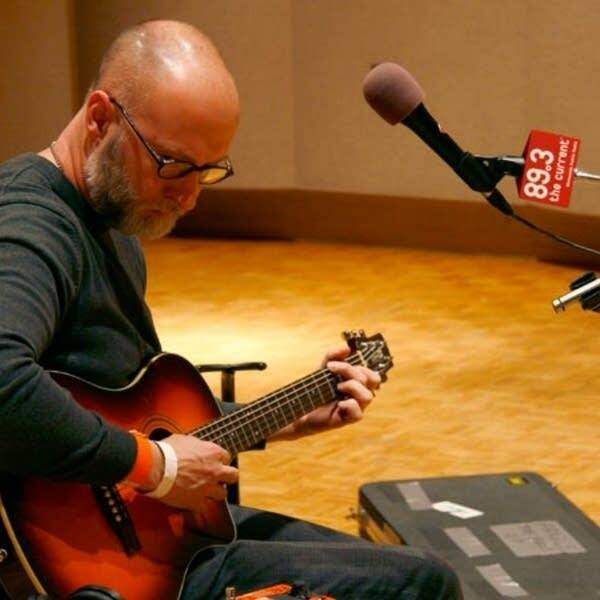 He read from the new book, talked with Mary Lucia and played a few songs in the UBS Forum at Minnesota Public Radio. The seminal Minnesota punk-rocker recalls the trials and tribulations that seeded his highly influential music career. Bob Mould, co-founder of the seminal Minneapolis punk band Husker Du, as well as the hit-making alt rock group Sugar, has written an autobiography. It's called "See a Little Light: The Trail of Rage and Melody," and it chronicles a turbulent time in Mould's life. Mould’s autobiography – “See a Little Light: The Trail of Rage and Melody” – comes out this month. 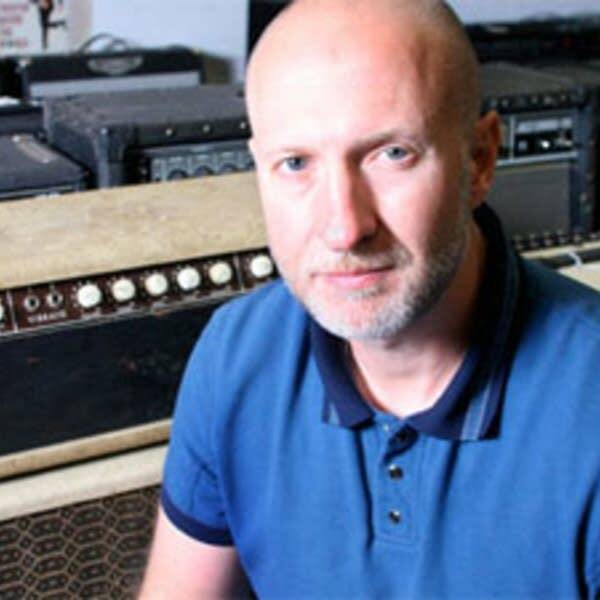 What a thrill, what a gas, what a treat it was to have Bob Mould take over the DJ chair for another edition of Theft of the Dial. 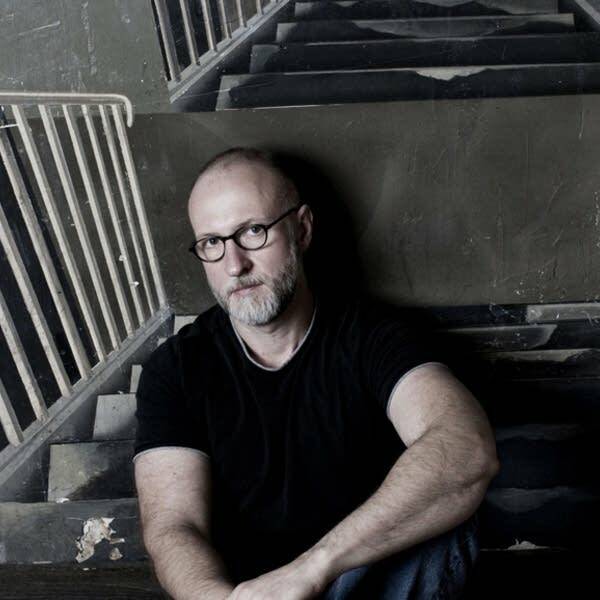 Bob Mould has written the song of his career! 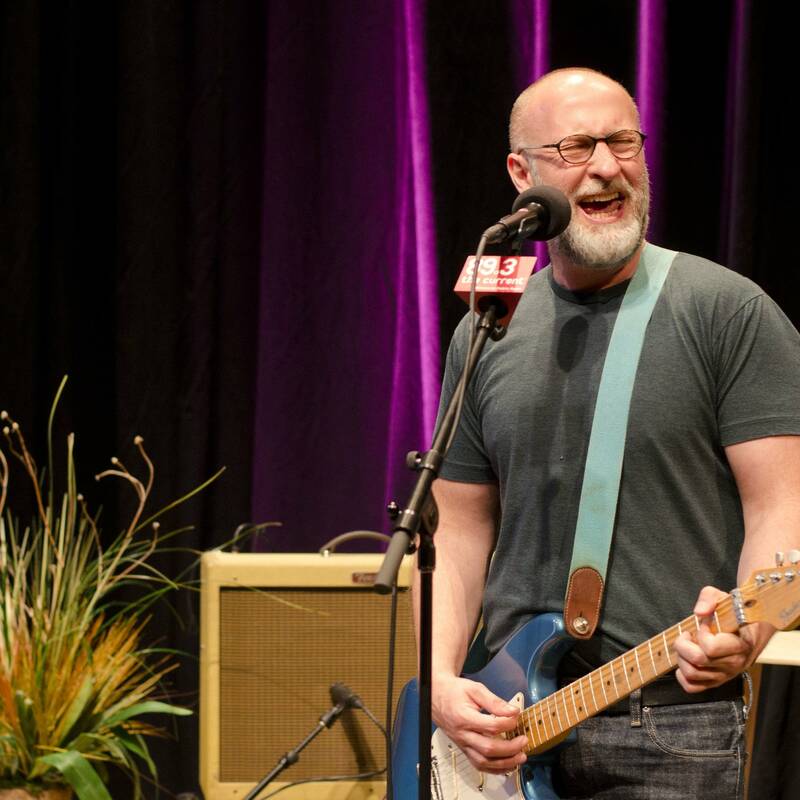 However it won't be on his new album, "District Line," but the former Husker Du guitarist/singer/songwriter Bob Mould played a snippet of it when he stopped by The Current. Bob Mould came to prominence in the 1980s as the lead singer of the Minneapolis band Husker Du. His new album, Body of Song, brings him back to his guitar roots. Known for his work with influential rock bands such as Husker Du and Sugar, it should come as a surprise to know that electronic music has been an inspiration to him as of late. He joined Mary Lucia in the Current studios to perform a few songs and talk the about the music scene back in the early days and how it contrasts to the scene today.